Preparing for a healthcare C-suite or executive interview can be daunting regardless of your experience. 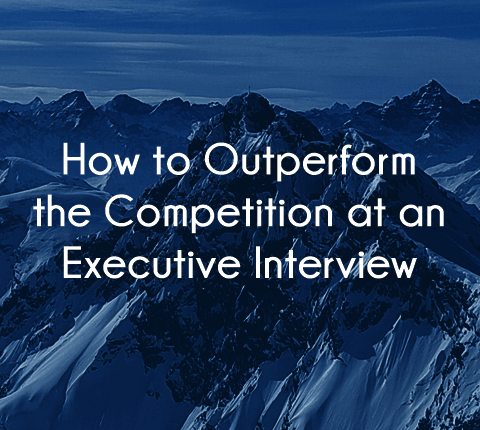 The executive search team at Summit Talent Group has successfully engaged in hundreds of talent searches and prepared talent for their interviews. We have put together this set of tips to help you prepare so your executive interview is a success. Before you walk into your interview be it with an executive search firm or with the actual employer, you need to make sure you are fully armed with knowledge. Check the LinkedIn profile for the person who is interviewing you (you can do this in incognito mode if you wish to remain stealthy). 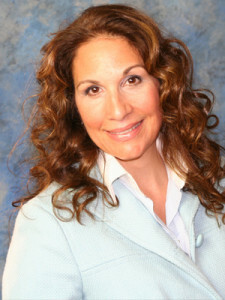 Find out what their interests are, what their areas of specialty are. Also do your research on the organization, the position, and the person who you may be replacing. This will help you to both make conversation, to be prepared, and to wow your interviewer with your in-depth knowledge. Can you tell me about a time you have failed in your business goals? Are there any actions you regret in your professional life? Can you tell me about the things you didn’t like about your previous/current position? Are there things you might do differently if you could start new at your previous position? PRO TIP: Keep an eye on what you say about your previous/current employer/co-workers. Keep things positive as negative statements about former/current employers and their team can reflect poorly on you. When you are asked by the interviewer if you have any questions, make these count. The questions you ask can show just how committed you are to taking the position. If the position is in a different geographic location than where you currently reside, ask about relocation packages. Don’t just ask if there is one, be specific. Asking questions such as what type of assistance is given to spouses will let the interviewer know that you are involving your entire family in this decision and that you are serious about considering their offer. It is also smart to ask about the company culture and to dive deeper into questions about metrics related to the position. This will allow you compare them to what your current company is, or about initiatives that may relate to things you are currently doing or have done. There are many qualified candidates who will be competing for your dream executive or C-suite level position. Because of this, it is important that you convey that you are the right person for the job, not just on paper. During the interview, you need to communicate that you are the right cultural fit for the organization. It starts with first impressions. Do you have an executive presence? Do you convey yourself as confident without being arrogant? Can you handle yourself well under stress? Are you ready for the new challenges that come with the new position? Are you hungry and curious enough to fight the status quo when needed? Are you resilient? If you can demonstrate that you have these qualities, you will stand out from the competition. Don’t assume the process is over after you walk out of the interview room. Send a thank you card and a follow-up email to let the interviewer know you are interested and different than the rest of the potential hires. A week after the interview, call the interviewer just to check in or to discuss something relevant about the position. This is done to keep you in their sights. You don’t want to call more than once. There is a very fragile balance between showing true interest and needlessly taking up someone’s time. Working with a boutique executive search firm like Summit Talent Group can give you the edge you need to come out ahead of your competition. Instead of having to do all the research yourself, the team at Summit Talent Group will conduct in-depth interviews to get to know you, your family, and your needs. We then look at our engagements in order to find a position that fits you not just by skills, but a position that fits who you are. As you go through the process, our team will work with you to prepare you for interviews and we will be with you every step of the way, even after the offer has been made and accepted. Would you like to speak with our team? Submit your resume. We look forward to working with you.